According to the latest TIOBE Programming Community Index, Python is one of the top 5 programming languages of 2017. As a general purpose programming language, Python finds its use for desktop GUI application development and scientific and numeric computing. At the same time, Python is also used widely by web application developers for web programming and as a robust server-side programming language. As an open source programming language, Python enables programmers to curtail web application development cost significantly. Python is a highly flexible and Python programmers can build and maintain custom web applications without putting extra time and effort. 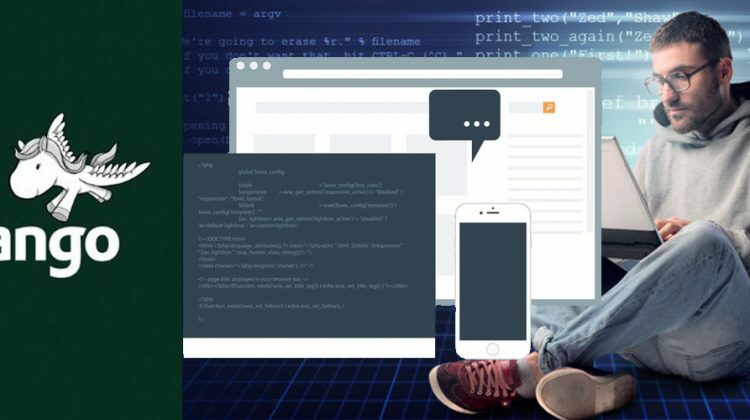 You, as a web application developer, must learn the popular server-side technology to improve your career prospects in the long run. Why You Must Start Developing Web Applications with Python? Like other modern programming languages, Python supports a number of programming paradigms. But Python, unlike other programming languages, enables you to express concepts without writing additional code. While writing web applications in Python, you can build features and functions without writing longer lines of code. Hence, you can use Python to accelerate web application development by keeping codebase concise. Python is one of those programming languages which support the philosophy – readability counts. Unlike other programming languages, Python allows you to use English keywords instead of punctuations. Hence, you can use Python to keep the source code of the web application clean, readable, and structured. The readable codebase will further help you to maintain and update the websites quickly. While writing web applications in Python, you can reduce development time significantly by using various web frameworks and content management systems. Based on the precise needs of each project, you can choose from an array of open source Python web frameworks like Django, Pyramid, Flask, Bottle, Cherry TurboGears and Web2py. Likewise, you can also accelerate web application development using a number of Python-based content management systems – Django-cms, Mezzanine, MoinMoin, Plone, Pinax and Skeletonz. The Python implementations make it easier for you to integrate Python with other programming languages. For instance, you can integrate Python seamlessly with Java using Jython, and .NET and C# using IronPython. Hence, you can use Jython to integrate Python seamlessly with the Java platform. Likewise, IronPython is integrated tightly with .NET Framework, and allows you to avail the robust web development tools provided by .NET Framework. Hence, you can always take advantage of robust web development platforms while writing web applications in Python. The frequent malware and ransomware attacks have made it essential for developers to explore ways to keep the web applications secure. Python helps you to eliminate security vulnerability in the website by avoiding common programming mistakes. At the same time, the Python web frameworks also help you to prevent common security mistakes. Certain Python frameworks like Django even keep the web application secure by hiding most of its source code and sending information to browsers through templates. As mentioned before, Python enables you to create functions without writing additional code. Also, Python helps you to keep codebase readable and maintainable using common English keywords. But Python is still regarded as the simplest and easiest programming language for beginners. 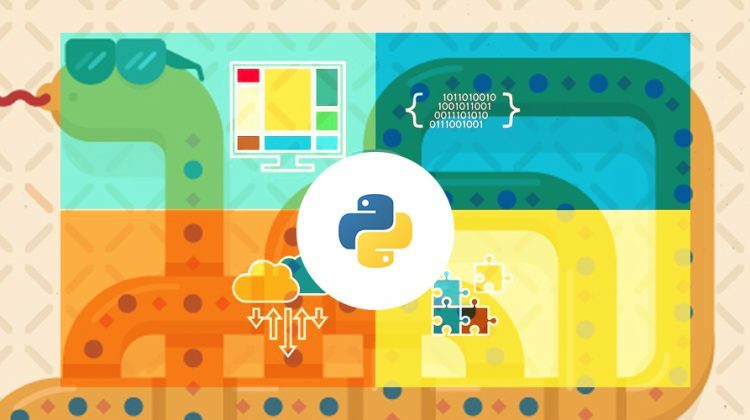 Many training institutes even use Python as an introductory programming language. Hence, you can easily learn and use Python without putting extra time and effort. However, you must remember that Python was not developed originally as a web programming language. Unlike other web programming languages, Python lacks built-in web development capability. You have to use specific frameworks, micro-frameworks, and content management systems (CMS) while writing web applications in Python. You still have option to choose from a wide range of Python web frameworks according to precise needs of each project.